Welcome to the St. Louis Council of Construction Consumers! 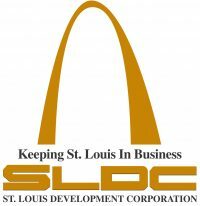 The St. Louis Council of Construction Consumers (SLCCC) is the Owner Advocate for achievement of best practices in construction project delivery. 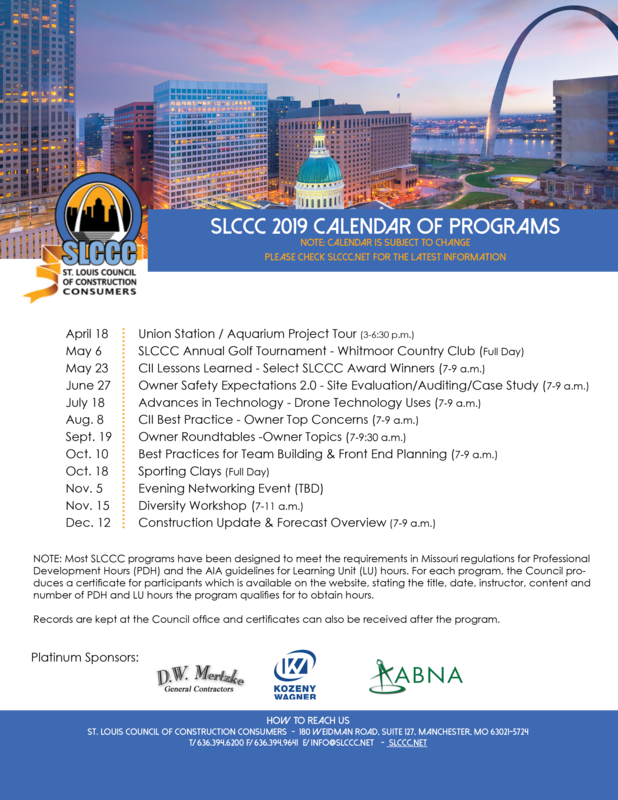 The SLCCC is recognized as a regional leader championing promotion of project delivery best practices through our educational programs, information sharing, and professional collaboration. The Council promotes the region through collaborative leadership to improve the efficient delivery of construction projects. 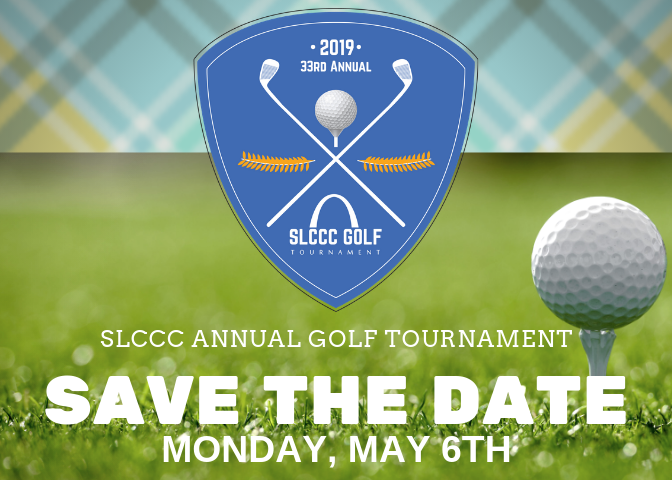 We invite you and your company to become a Member of the St. Louis Council of Construction Consumers today to benefit both your personal and corporate development within the construction industry! SLCCC endeavors to enhance reductions in project cost growth, improve schedule reductions and improve safety with reduced lost work day incidence rates through education and training of CII Best Practices. Check out all our photos now! The membership of the St. Louis Council of Construction Consumers includes some of the largest construction consumers in the metropolitan area. Because of the size and volume of their construction activities, the Council is recognized as the voice of Owners in the St. Louis region. Thus our voice and impact on construction industry practices is strong and influential. We have multiple levels of membership available – including one that fits your needs! 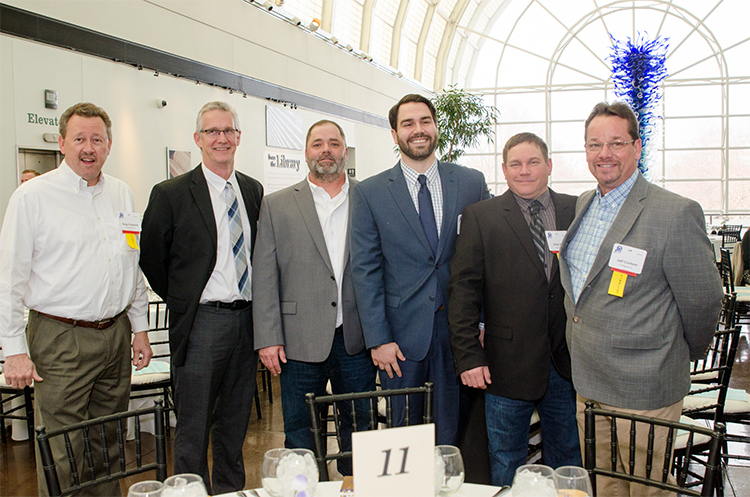 We invite you and your company to become part of our important voice for construction consumers in the St. Louis region! Contact Kelly Jackson today at 636-394-6200 about how to become a member! The St. Louis Council of Construction Consumers offers a variety of Continuing Education Programs to enhance your personal and professional development in the construction industry as well as promote CII Best Practices in your work. 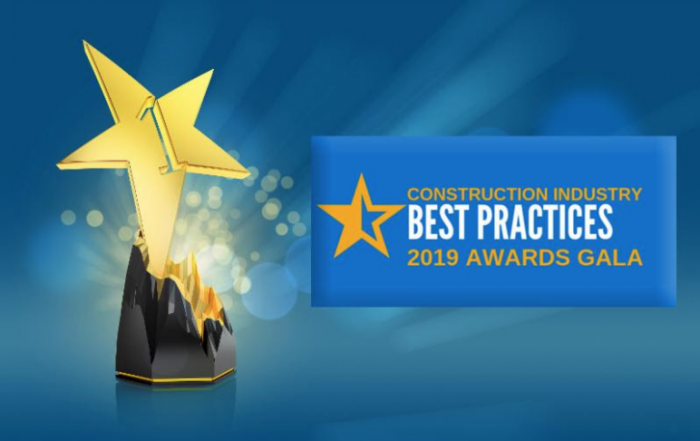 Our Continuing Education Programs focus on building your personal knowledge and understanding of current construction trends and topics, including the 17 CII Best Practices. At the conclusion of most of our Education programs, participants have earned valuable Professional Development Hours (PDH) or Learning Units (LU) to advance their careers. Our Continuing Education Programs are offered on a monthly basis at various locations in the St. Louis metropolitan area. Contact Kelly Jackson to discuss becoming a Premium, Gold, or Silver Annual Program sponsor! Get to Know Our Owner Members!